WATCH Clinton Landfill Association has developed a Coordinated Proposal which analyzes the portion of the revenue currently provided by homeowners and businesses to the established solid-waste-collection infrastructure that ultimately supports land disposal of noninert solid waste and, indirectly, its known, eventual environmental contamination. The proposal advocates a discretionary change by homeowners and businesses, supported by regulatory action currently available through local solid-waste plans, as well as options of litigation and legislation. The proposal shows that those changes could redirect that portion of the existing, essentially mandated collection revenue from supporting land disposal of noninert solid waste to supporting any number of currently viable, recognized-as-safer, alternative disposal technologies, facilitating the broader achievement of well-established, long-term, resource-conservation and environmental-protection goals. Champaign County Economic Development Corp. The Champaign Park District is transforming Firefighter Park (305 S Randolph) into a butterfly habitat. All City Staff are invited to help plant milkweed this Saturday from 9 am to noon. Champaign joined the Mayor's Monarch Challenge Leadership Circle to save the Monarch Butterfly. In the last 20 years, the Monarch population has declined by over 94%, shrinking from over 1 billion to just 60 million butterflies. 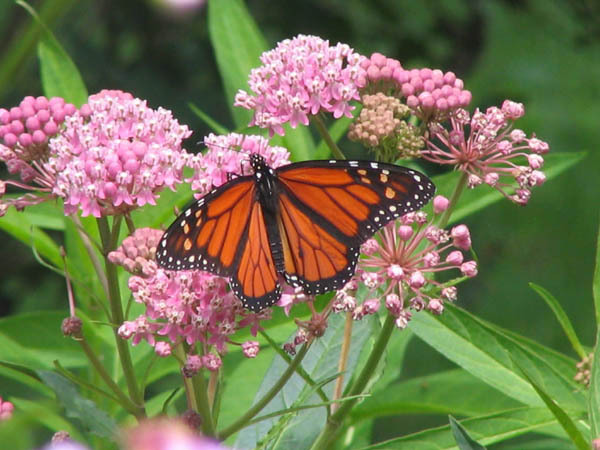 Monarchs rely on Milkweed plants, the only plant that they can use to cocoon. The Midwest is an essential breeding ground for the annual Monarch migration from Canada to Mexico, and habitat loss has contributed to their decline. 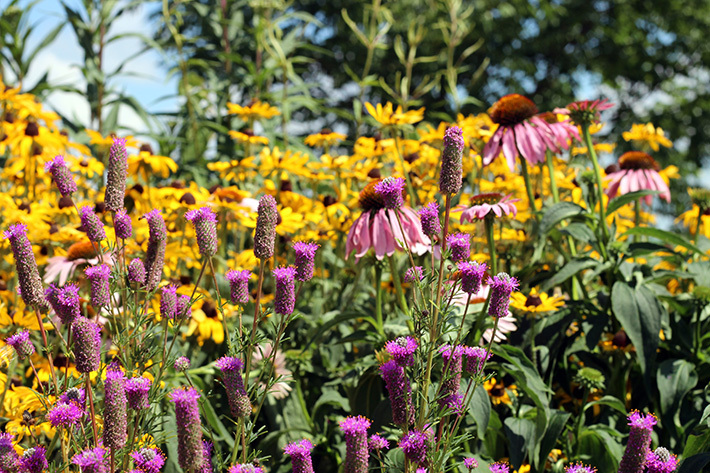 Moving beyond pollinator week in June and to keep the conversation ongoing, CCNET is hosting a tour with, Randy Hauser, Horticulture and Natural Areas Supervisor for the Champaign Park District to learn about "pocket gardens". This will be a great learning experience for people who love plants and want to help the pollinators and the Monarch, but only have small space for gardens. 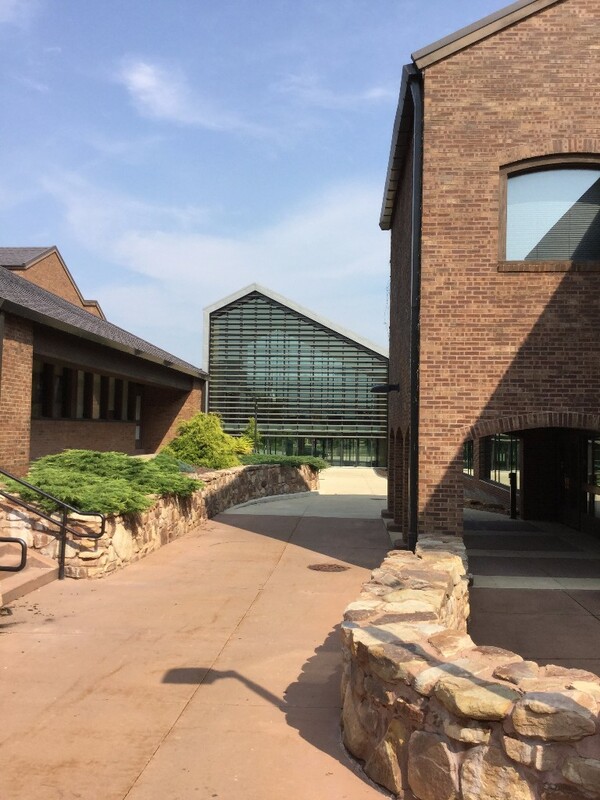 CCNet invites you to an off-hours tour of the Campus Bike Center. The Campus Bike Center — a collaboration between the University of Illinois and The Bike Project of Urbana-Champaign — is dedicated to empowering individuals with knowledge about how to repair and maintain bicycles and encouraging mode-shift away from single-occupancy vehicles. This educational center offers hands-on experiential learning that students can’t get in a classroom. 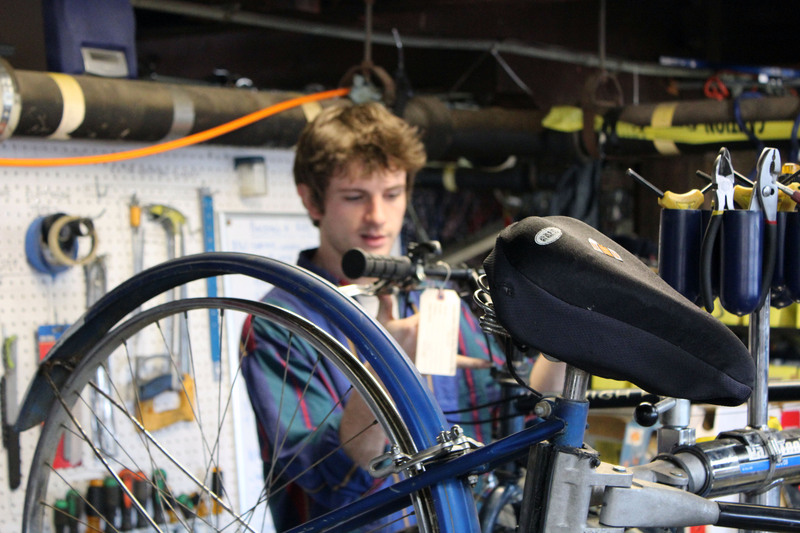 By empowering people with the ability to fix a bicycle and providing a connection between the campus and the community, the Bike Center promotes bicycling, collaboration, and community spirit. 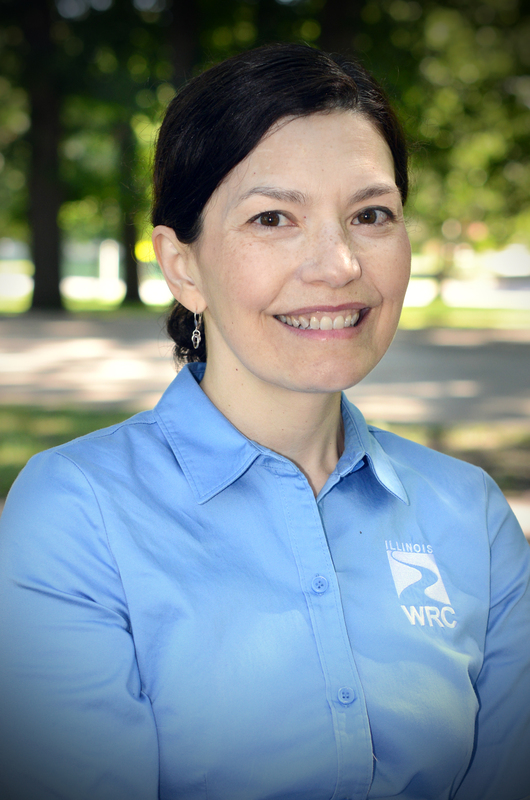 Eliana Brown is a Stormwater Specialist with Illinois Indiana Sea Grant and the Illinois Water Resources Center, involved with the implementation of the Illinois Nutrient Loss Reduction Strategy. 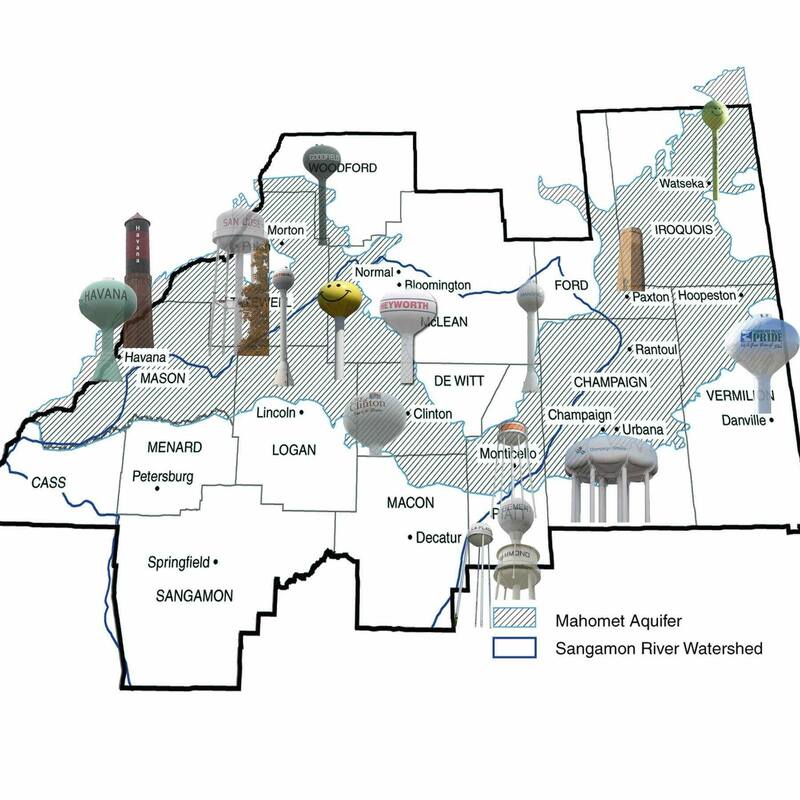 Eliana focuses on green infrastructure, and regulatory aspects of wastewater and stormwater programs. Anjanette Riley is a media/communication specialist for the Illinois Indiana Sea Grant as a science writer. 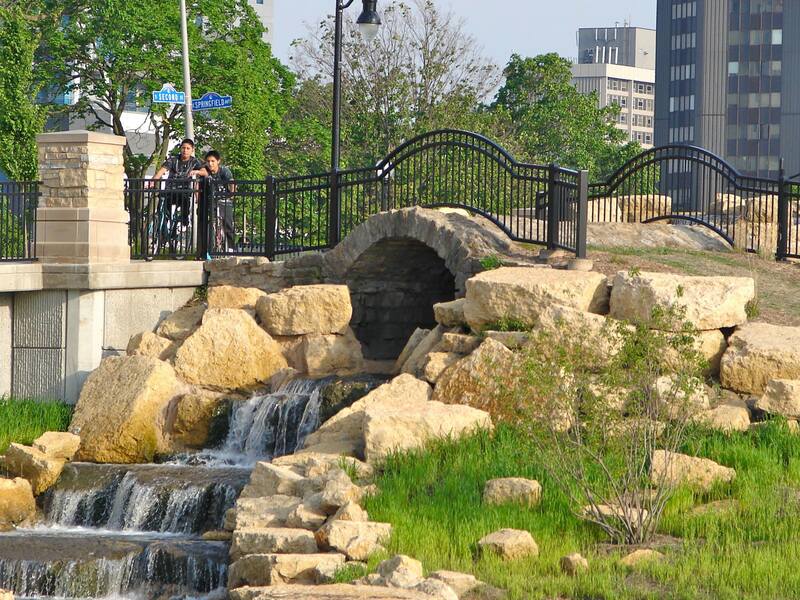 The Illinois State Water Survey (ISWS) and Illinois-Indiana Sea Grant (IISG) are both actively involved in addressing urban flooding and stormwater issues in the state of Illinois. This presentation will highlight recent studies and resources that are available through ISWS and IISG. In August 2014, the Urban Flood Awareness Act (UFAA) was signed into law in Illinois. The main findings and recommendations of the UFAA report from the Illinois Department of Natural Resources and ISWS will be highlighted. 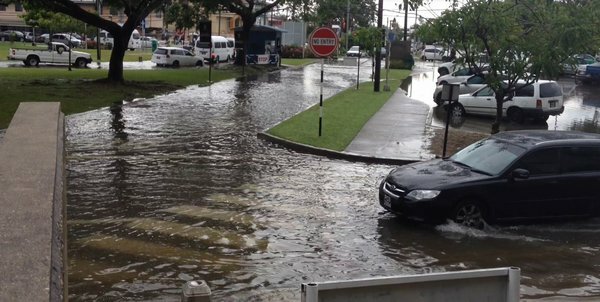 In addition, a new Flood Vulnerability Assessment for Critical Facilities will be discussed as a way for communities to individually assess their critical facilities to ensure their preparedness for flooding events. Finally, Bulletin 70 is a rainfall frequency study for Illinois that was released in 1989 and is currently used as the standard for design work across the state. This presentation will discuss the status of updating this bulletin, as well as a recent ISWS study that is looking at future rainfall frequencies. Thor will describe how Parkland College is moving from piecemeal, demonstration project-style interventions to more holistic and coordinated approaches that can truly transform the campus and the institution it houses into a model of sustainability. Thor Peterson is Sustainability Coordinator at Parkland College and owner of Synthesis Consultants LLC. Thor advocated for resource conservation and human health for nearly a decade at the City of Seattle, where he developed and delivered residential green building programming. Subsequent to that he served as Research Director for the Cascadia Green Building Council, assisting in the evolution of the Living Building Challenge building certification system. Since 2008, Thor has provided sustainability services through Synthesis Consultants, his green building and sustainability consultancy. He holds a Master of Public Administration degree from the University of Washington with a focus on environmental policy. Appreciation for East-Central Illinois prairies and forests, natural areas conservation and stewardship. This event is free and open to the public. This is a great time of year to learn about our natural areas and how they benefit our lives, socialy, economically, and environmentally. James Ellis works as a botanist with the Illinois Natural History Survey where he coordinates and carries out vegetation surveys as part of the Critical Trends Assessment Program. He is most interested in the ecology, conservation, and restoration of the all-but-gone tallgrass prairie. James also volunteers with Grand Prairie Friends, an all-volunteer conservation organization and land trust in east-central Illinois, where he serves on the board of directors, coordinates the summer internship program, helps coordinate the annual native plant sale, as well as other duties. He lives in Urbana with his wife and two children. 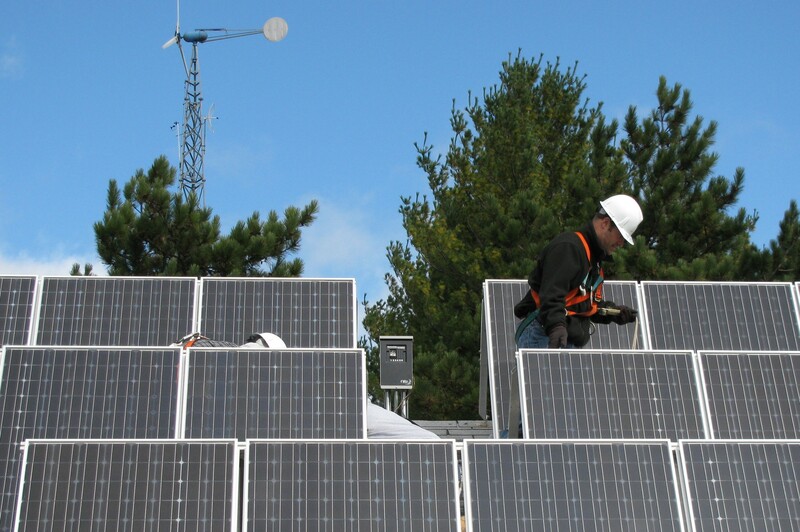 Solar Urbana-Champaign is a community-wide residential and commercial discount program for solar. Offered by the City of Urbana, the Midwest Renewable Energy Association, IGEN, and the Environmental Law & Policy Center, home and business owners throughout Champaign County may participate in this program to help pool their buying power to secure significant discounts that make installing solar more affordable than ever. Step 1: Attend a Solar Power Hour to learn about solar, the program, and whether this would be a good fit for you. We will listen to Brad Bennett, City of Urbana, Environmental Engineer, discuss the Green Infrastructure improvement to the Boneyard Creek, City of Champaign's Eleanor Blackmon and Alex Nagy will follow up with Champaign's Green Infrastructure implementation in the large stormwater management projects including the Boneyard and West Washington St Detention Basin. A light lunch will be included during the presentations, then we will walk the Boneyard to see the Green Infrastructure. Click here for information about previous luncheon topics.